Equipment supplier Autoequip Australia has unveiled a new heavy-duty truck CAN tester breakout box, the VH308T. 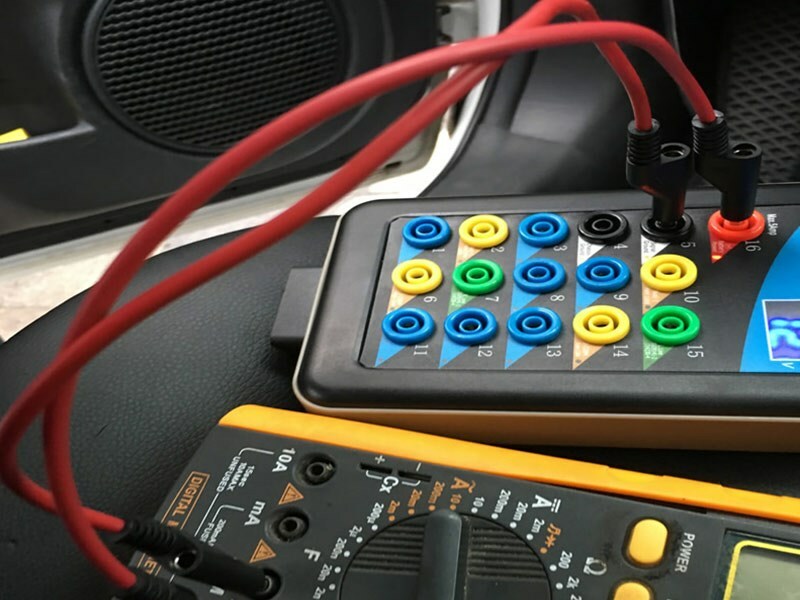 The new offering, which acts as an auto diagnostic jumper box and protocol detector for heavy commercial vehicles, can be used for diagnosing electrical faults and Controller Area Network (CAN) bus line activity. With five key functions, the VH308T is also capable of checking power and ground circuits, testing protocol lines, and act as a multimeter or oscilloscope for signal analysis. 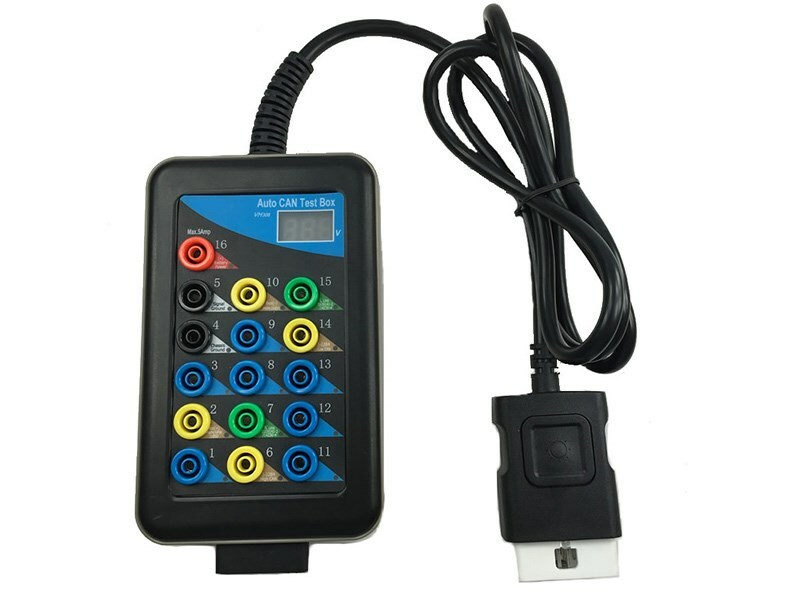 the OBD male connector incorporates a flashlight function and button which is useful for locating and accessing the DLC. The model is available at the Autoequip Australia website, priced at $480.